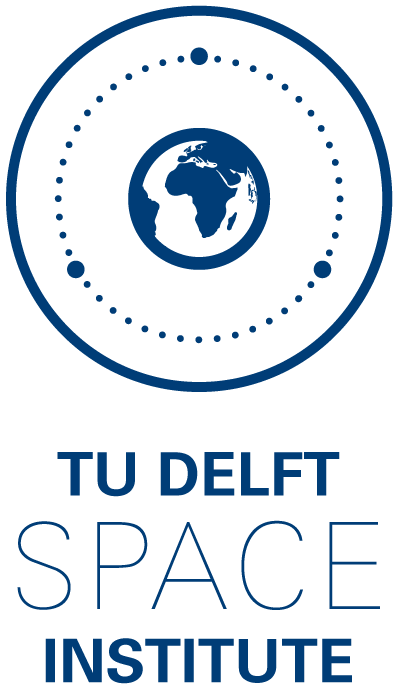 Delft Center for Systems and Control, Delft University of Technology, The Netherlands. 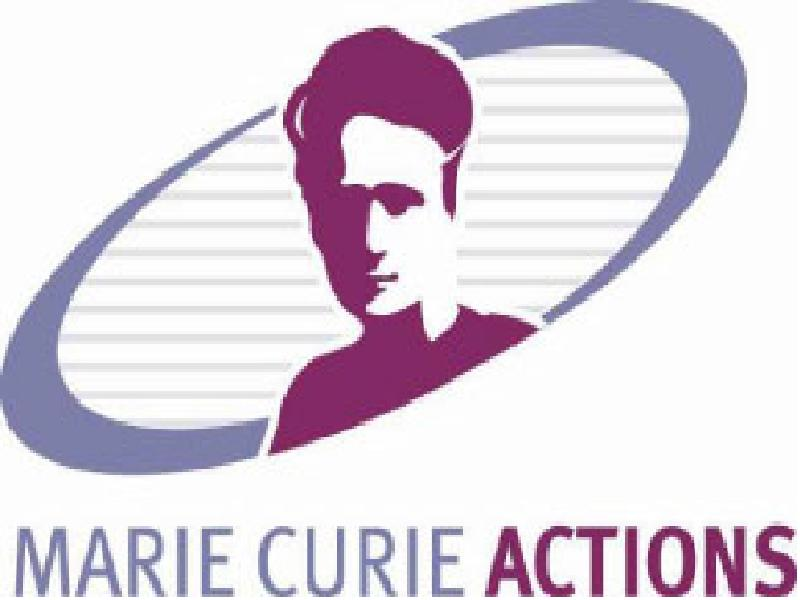 Role: Principal Investigator and Co-Applicant. Dipartimento di Ingegneria, Università degli Studi del Sannio, Benevento, Italy. Role: Early-Stage Visiting Researcher supervised by Prof. F. Borrelli. Department of Aerospace Engineering and Mechanics, University of Minnesota, Minneapolis. Role: Participant (PhD), UMN-UC Berkeley Fixed-Wing Demo Responsible.